Love this cage set up for this Arizona Mt. 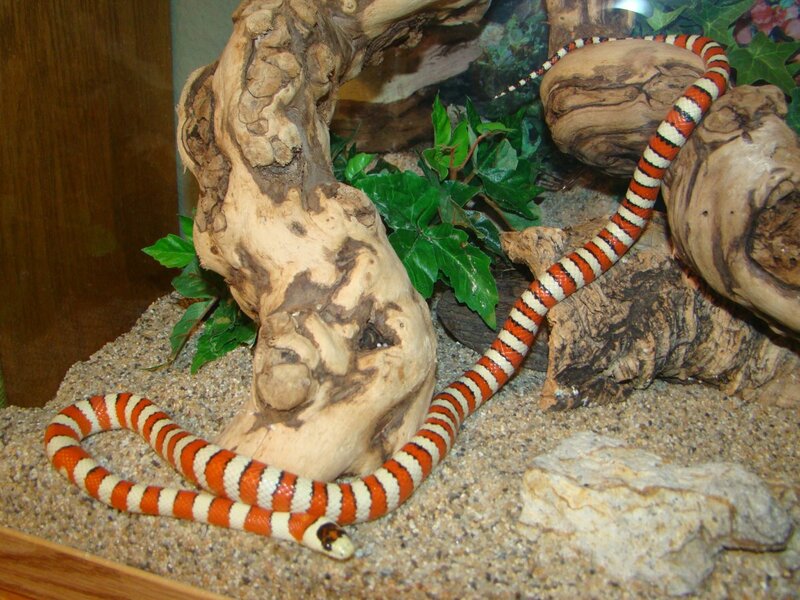 Kingsnake in our Herp Photo of the day, uploaded by kingsnake.com user rbichler !! Be sure to tell them you liked it here!